The founder of the system of Karate-do we started with is Soke Bob Jones. Bob Jones started his training under Soke Tino Ceberano then left and started his own system in 1970 called Zen Do Kai Karate ( translated as the best of everything in progresion) and our beginning. My head instructor is Kyoshi Raff Lanciana of the Zen Do Kai Wildcat Division, All Stars is my family schools name and the style of karate-do we teach is of Goju & Zen Do Kai origins, called Freestyle Goju Karate Do. 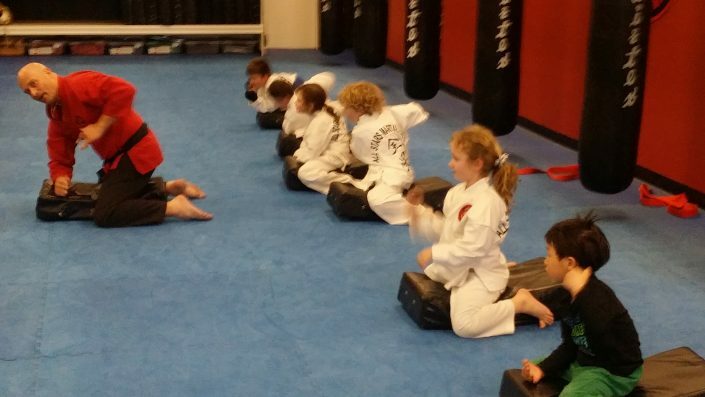 If you have little or no experience in Karate, our Beginner Classes are the place to start! 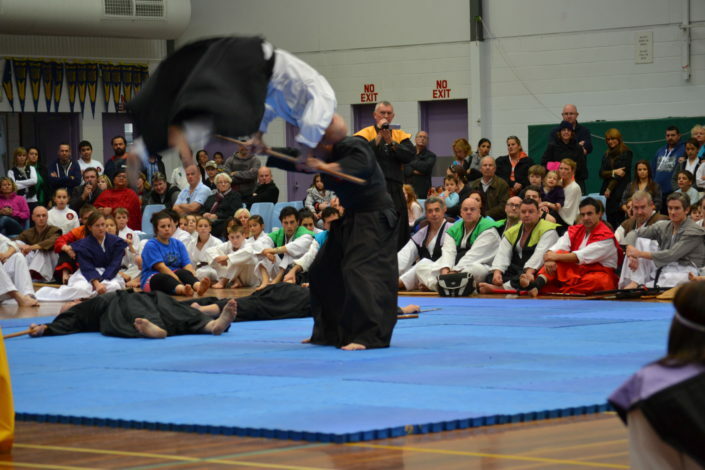 You will learn kata’s, self defence techniques, pressure points, grappling, ground work, joint locks, throws, dislocations, take-downs, submission holds, chokes and strangles, knife defence, tegumi drill, two person drills and weapons defence. Whilst developing balance, coordination, rhythm, speed and power. These classes provide a great insight into the habitual act of physical violence. 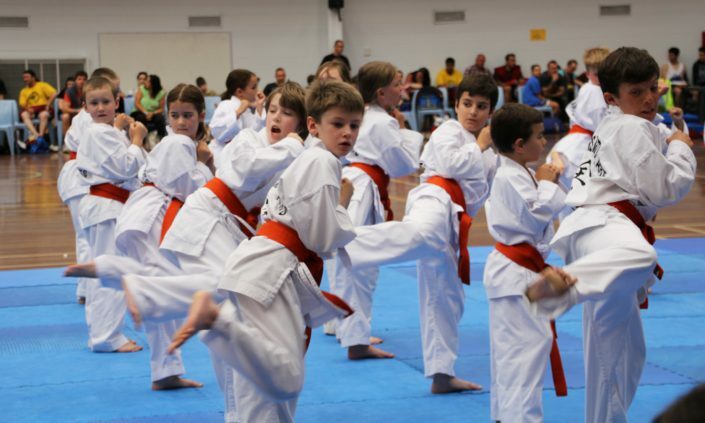 Once you have achieve your brown belt rank, then you are invited to attend our Compulsory State Training Days, for all advanced students above brown belt. 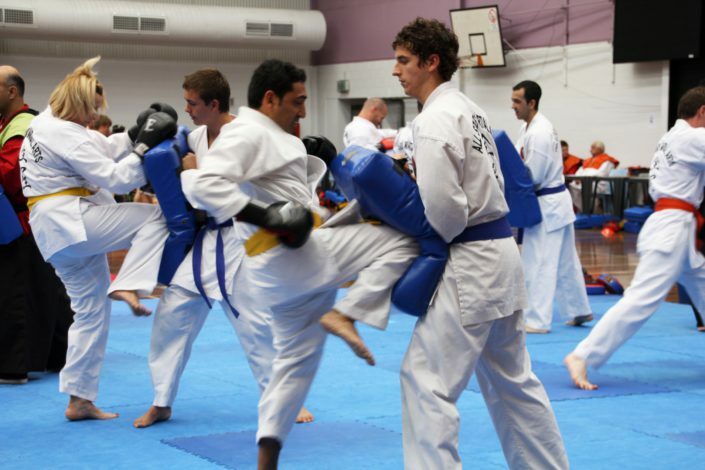 Training with students of the same and higher rank is a fantastic way to be inspired and motivated to learn from others, and a prerequisite for students considering pushing themselves to their next level.